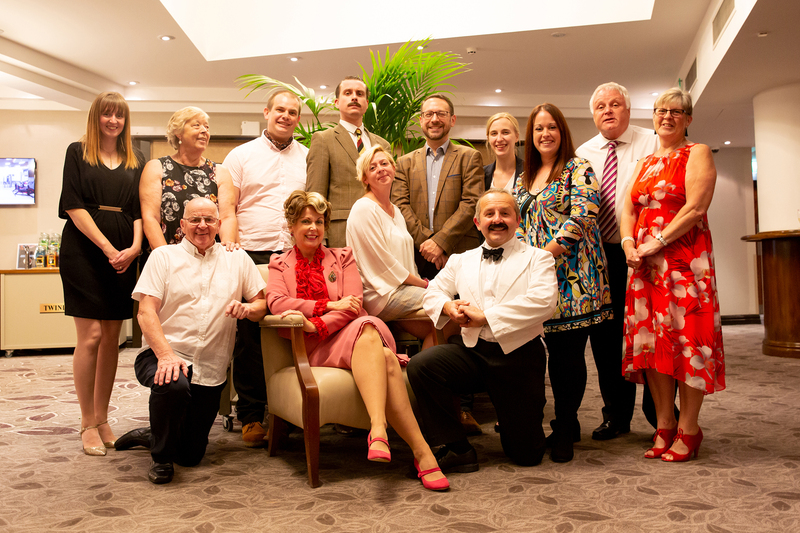 Saturday night, in the company of our wonderful hosts, Hilton Hotel Cambridge City Centre, we were treated to something a little bit special by the “Faulty Towers – The Dining Experience” team. 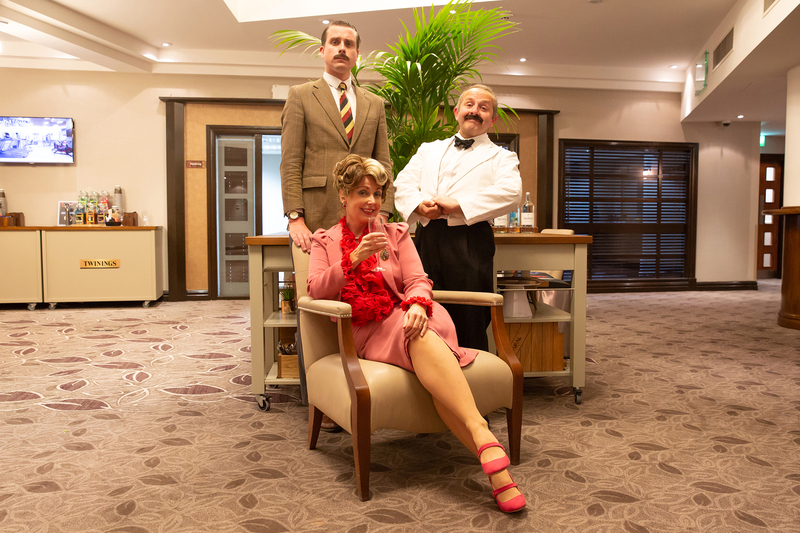 We rolled back the years and left ourselves in the capable hands of Basil, Sybil and Manuel for the evening as we all joined them for a delightful 3 course meal. 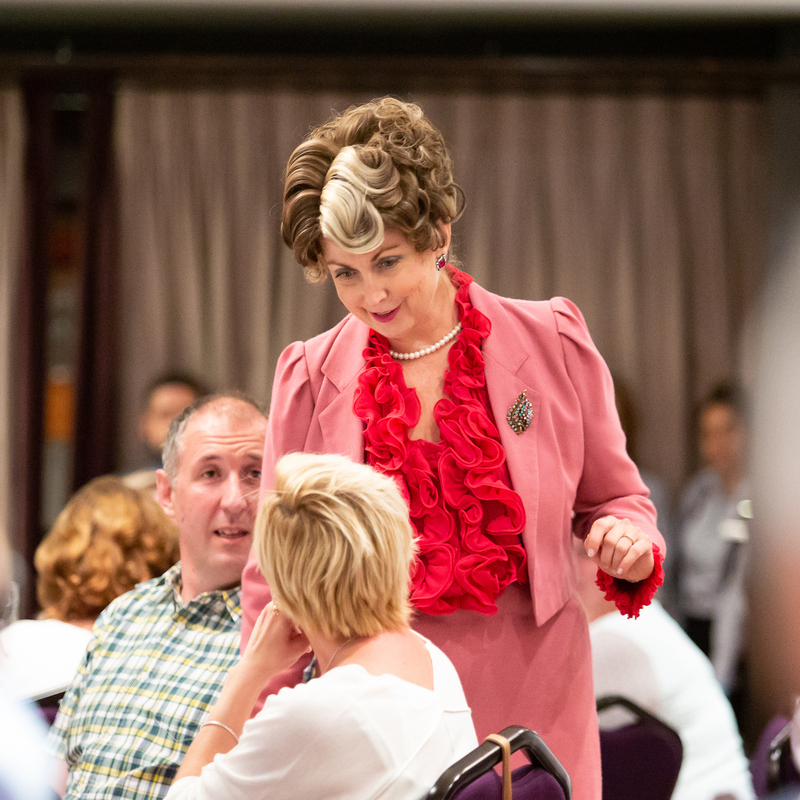 It was an absolute pleasure to see over 80 guests not only laugh for 3 hours but raise over £1000 for Spectrum in the process, which is absolutely amazing. 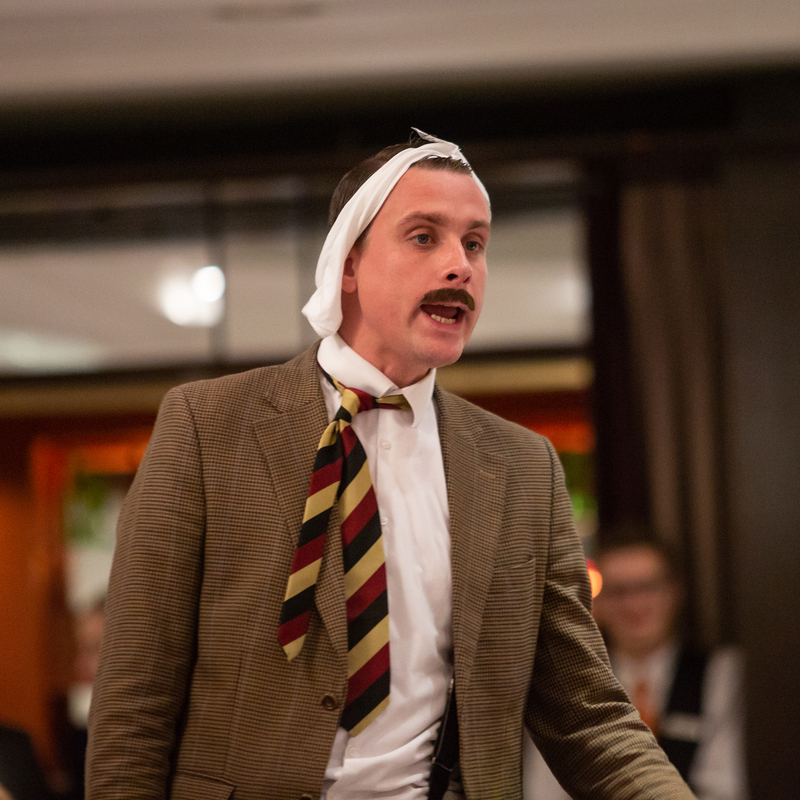 We are truly grateful to everyone who attended the night and will continue to struggle to find the right superlative to describe just how brilliant the Faulty Towers team were. 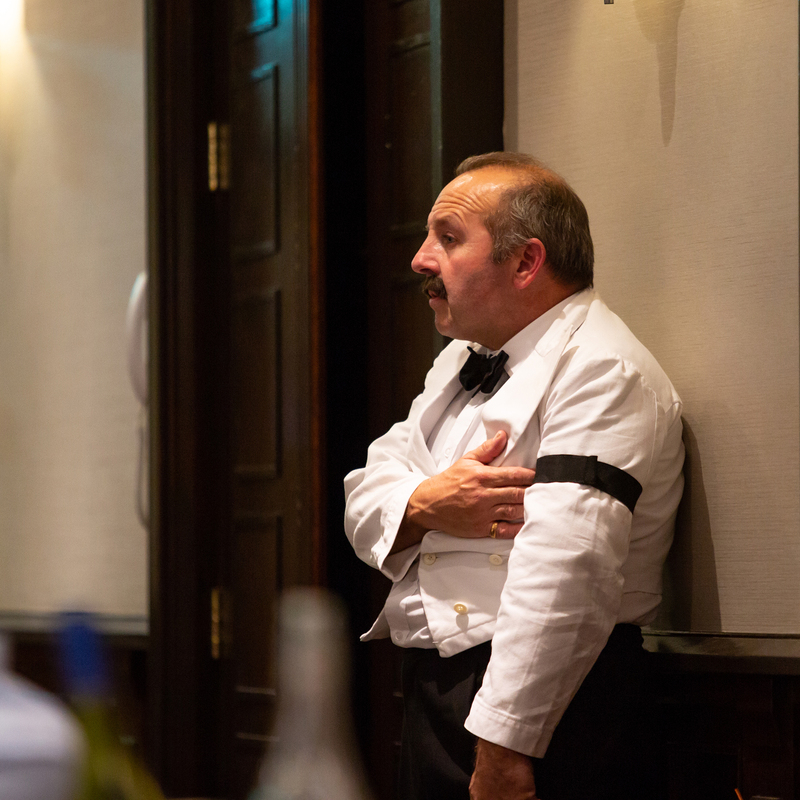 In addition to this we cannot thank the Hilton team for all their efforts on the event and their exceptional service on the night. We are truly blessed to work alongside them, it was a perfect evening. A huge thank you from everyone at Spectrum and keep checking back to us to see what we have in store with the Hilton next!